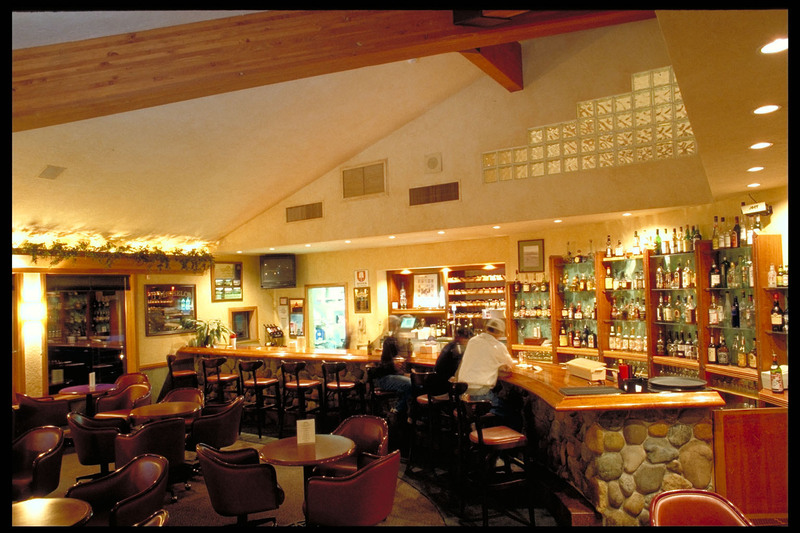 Enjoy exceptional dining at the Highland House Restaurant located in the Mount Shasta Resort clubhouse. The Highland House serves breakfast, lunch and dinner 7 days a week during the peak season and Friday through Sunday during off peak season. Delight in a wide variety of superb entree choices, while overlooking Mt. Shasta’s ever changing vista. Boasting a menu to please all palates, you’ll always find the perfect answer to your craving at our restaurant. 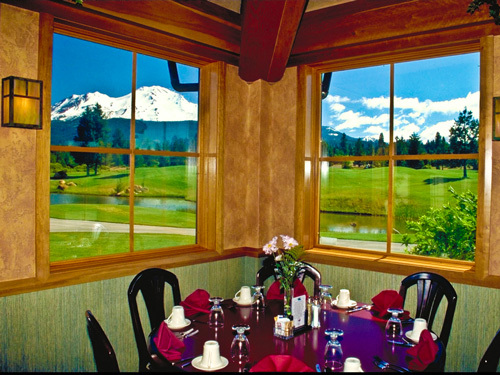 With its tasteful decor and expansive views, the Mount Shasta Resort restaurant is the perfect setting for a business lunch, party among friends and family or a quiet dinner for two.